Beyond Jabez - Bruce Wilkinson. 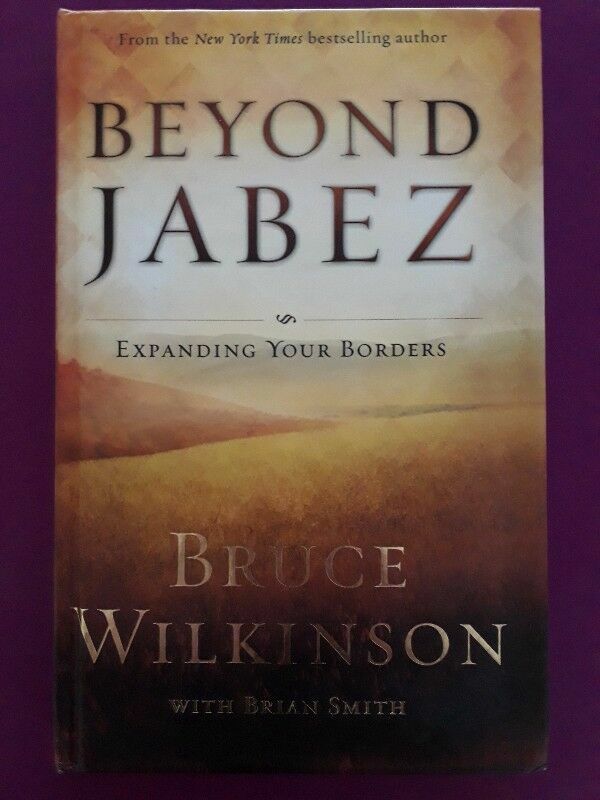 Hi, I’m interested in Beyond Jabez - Bruce Wilkinson.. Please contact me. Thanks! "Director's Cut" of Jabez Follows Up on Spiritual Phenomenon Bruce Wilkinson's breakthrough teaching in The Prayer of Jabez captivated millions and continues to lead to changed lives around the world. This follow-up message discusses in greater detail the specific steps to take in making this scriptural passage part of your prayer life. For each of the prayer's four sections, Wilkinson explains important biblical distinctions, answers misconceptions about the prayer, offers practical steps to praying the prayer, and shows potential results in readers' lives. New content, exciting Jabez-inspired stories, and enriched commentary from Dr. Wilkinson make this a must-have for anyone who wants to live a world-changing life for God.